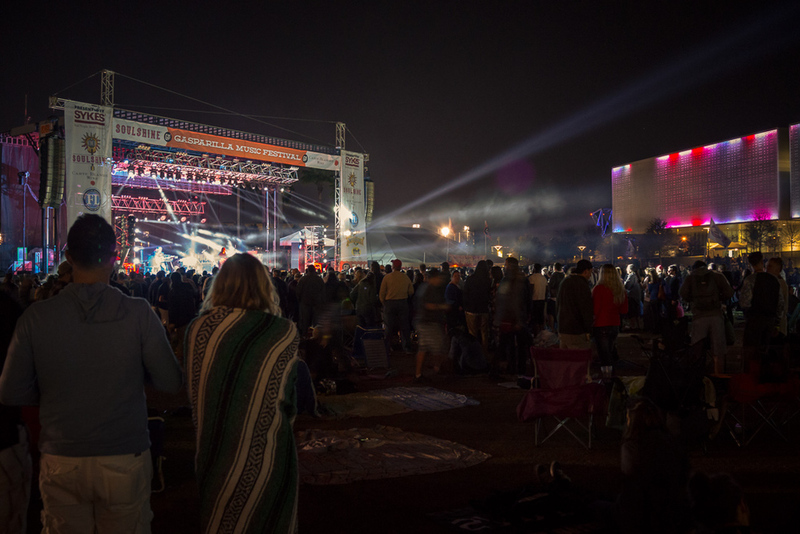 2014 Gasparilla Music Festival in Curtis Hixon Park, Tampa, Florida. I brought my Sony RX1 to the 2014 Gasparilla Music Festival in Tampa. As usual, the Sony RX1 performed above expectations. My iso ranged between 50 and 6400. My aperture ranged between f2 and f10. All of these shots are hand-held or propped on my knee if I was sitting, except for the first image, where I propped the camera on a hand rail.